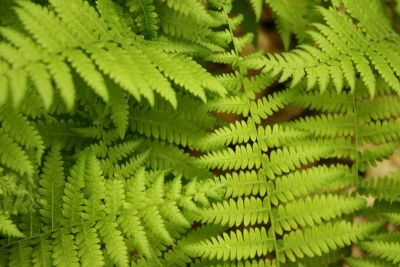 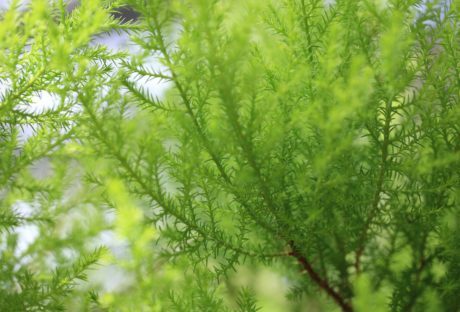 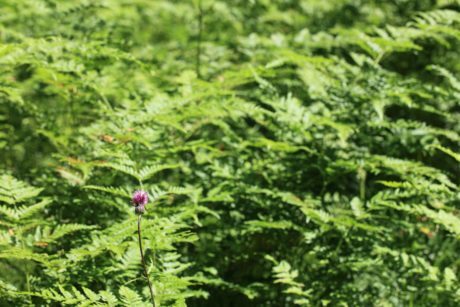 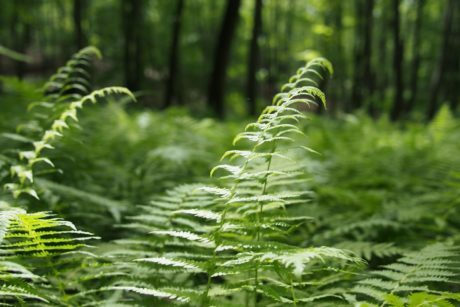 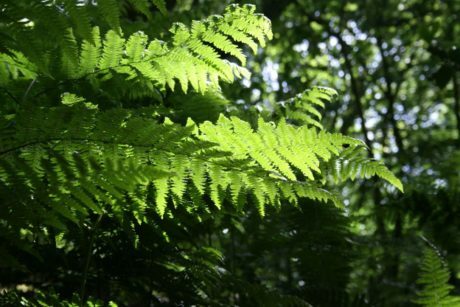 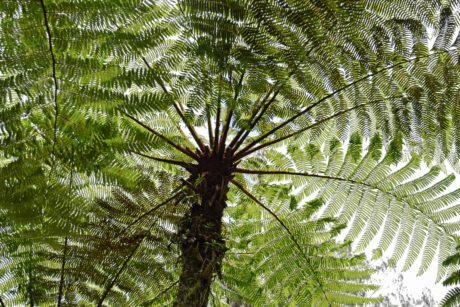 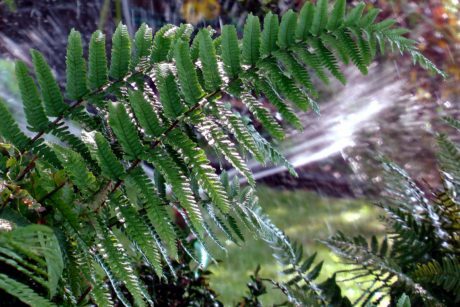 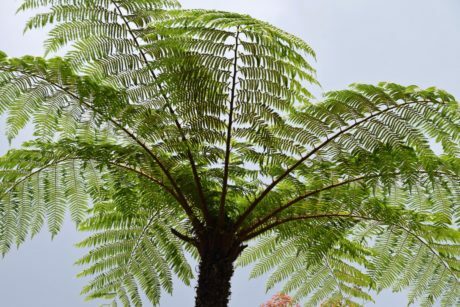 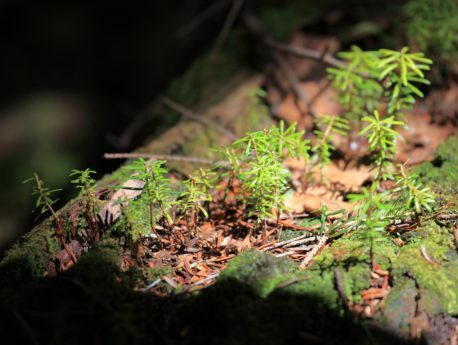 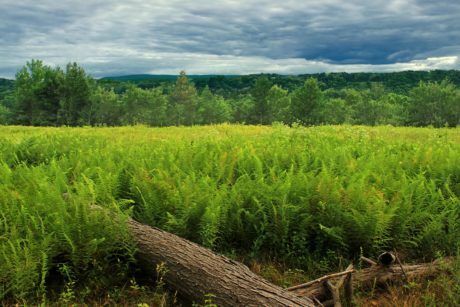 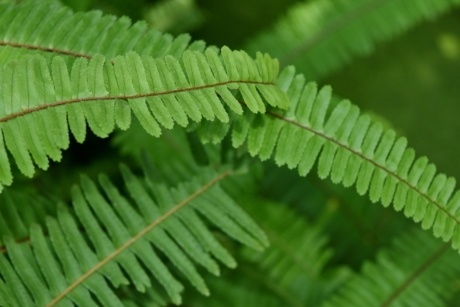 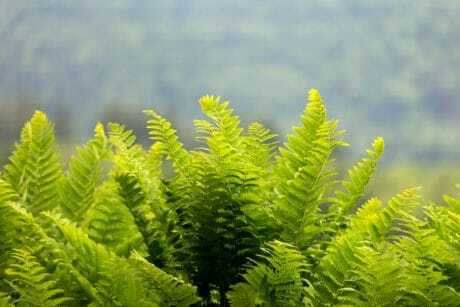 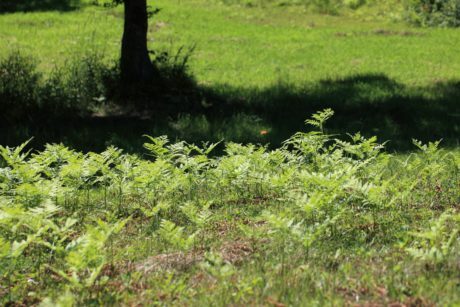 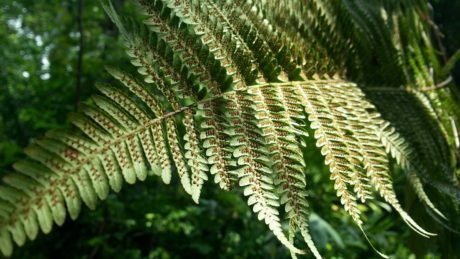 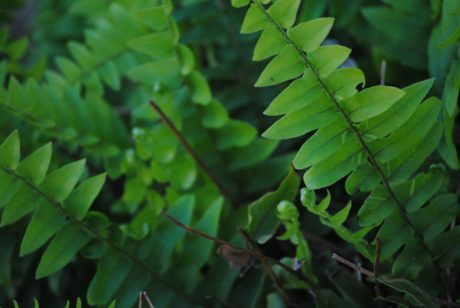 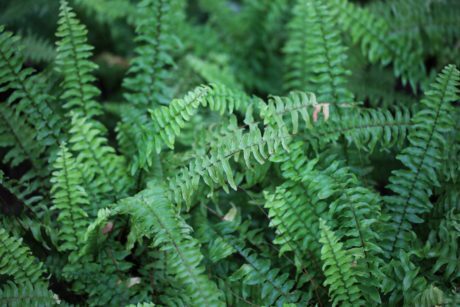 Ferns, free images. 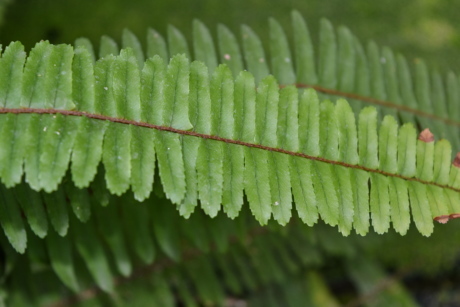 High quality copyright free pictures, no rights reserved and without any restriction. 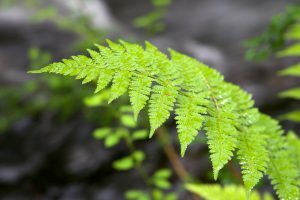 Ferns, free images. 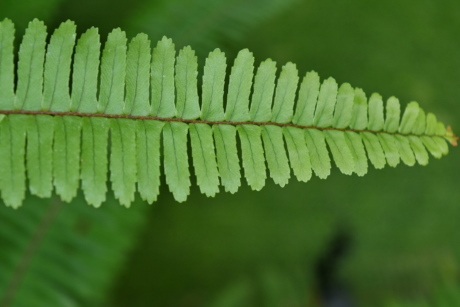 Images explicitly placed in the public domain. 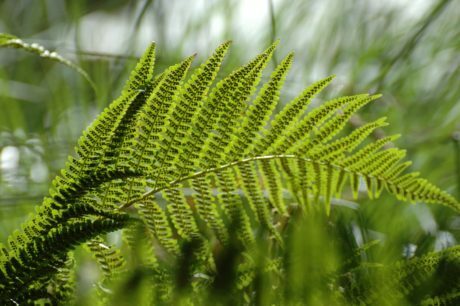 You can use all images from this gallery for whatever you want, use it freely for personal and commercial use. 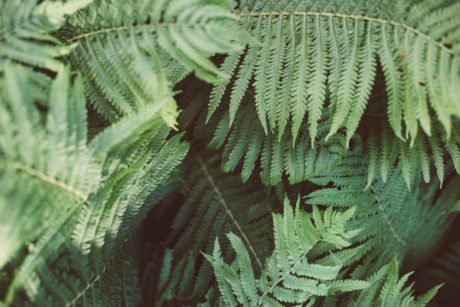 Read more: frequently asked questions and public domain definition. 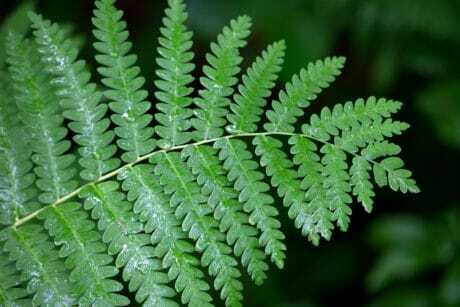 Public Domain Images info: Updated: 1 day ago. 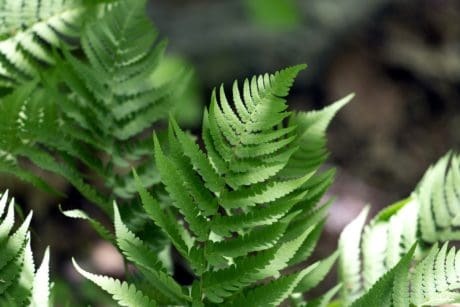 Tags: #plant#fern#flora#leaf#nature#outdoors#summer#environment#garden#purity#biology#upclose#forest#foliage#leaves#sumac#botany#shrub#spring#natural#branch.